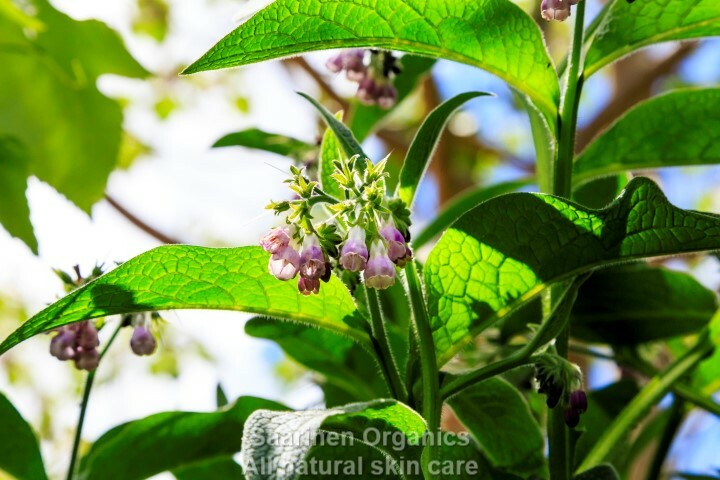 Once a year the comfrey that I have grown for 2 years is bursting with new sprouts and the transformation from seed to skin begins. The process of growing, harvesting, cleaning, and soaking overnight, chopping the root and making our apple cider vinegar tinctures and oil infusions can take a number of days for each root. From each plant, I produce around 1 kilo of comfrey once a year. So, while labour intensive the outcome is comforting. From the very first bottle to the last of the season the comfrey root tinctures and oils are carefully prepared into our popular Heat Rub made with 3 apple cider vinegar tinctures including the comfrey root; Comfrey Ointment made with the root oil infusion and beeswax; and Gardener’s Hand Cream made with apple cider vinegar root tincture. Made from freshly harvested, permaculture grown comfrey herb on our eco-sustainable farm and are available online through our shop and in carefully selected stockists around the country. Use as often as needed.  As with all topical products, it is advisable to test on a small area of skin first. For external use only. Avoid contact with eyes.